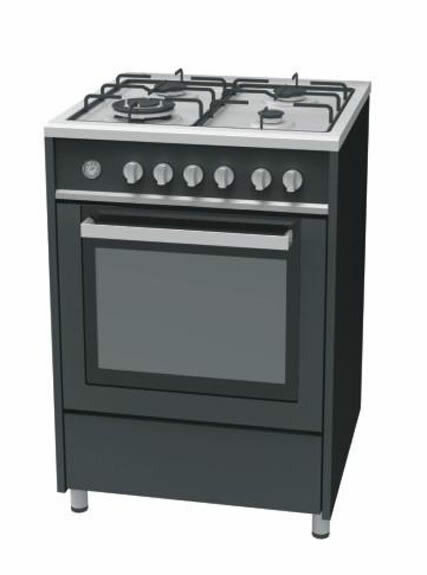 Our gas stove with grill features high tech, including high temperature resistance, corrosion resistance and security function. With our outstanding technical advances and powerful R&D capability, we are capable to offer the satisfactory ovens. 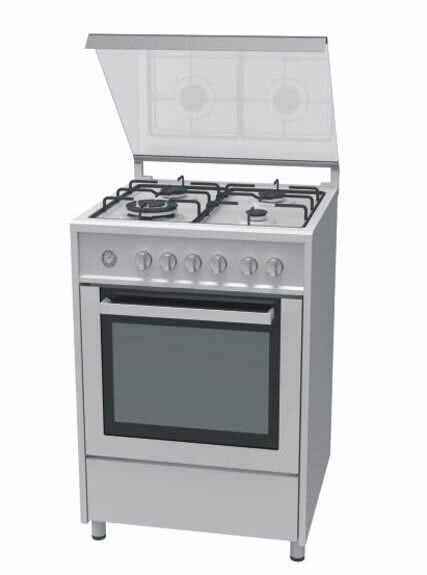 Gas stove with grill is ideal equipment for all kinds of Chinese and Western household use. 8. Auxiliary Burner(1.0 KW) ×1 9. Power supply: 220-240V, 50/60HZ 10.